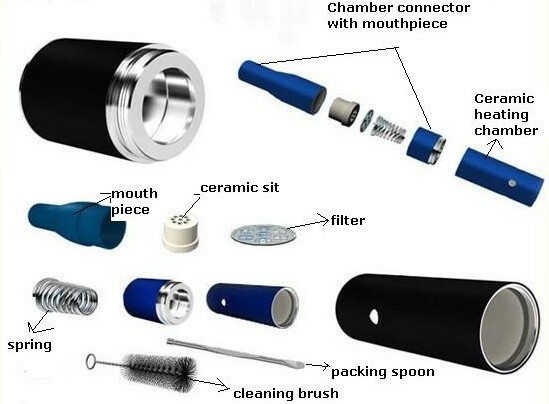 Dry herb vaporizing is gaining popularity among people who enjoy the effects or taste of smoking various herbs, but who want to do it using a vaporizer method. 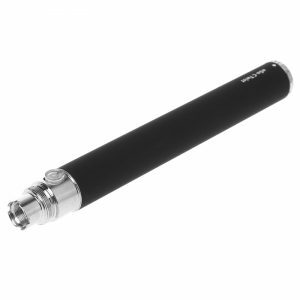 A Dry Herb Vape Pen Starter Kit allows you to vaporize herbs, rather than having to use e liquid for your vaporizer. 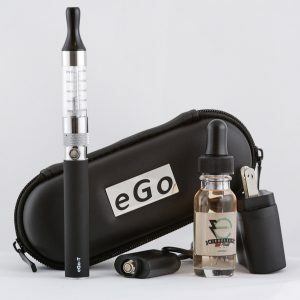 With a dry herb vape pen kit, you will be able to “smoke” herbs conveniently in many locations, as e cigarettes and vaporizers are currently legal to smoke at many places like stores, restaurants, and other locations in various cities. Though some schools and certain locations are banning them, so just be aware of the local rules. 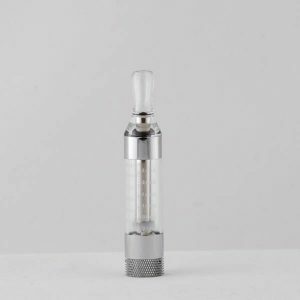 Dry herb vaporizers do not produce obnoxious smoky smell, and for the most part no one around you will ever even know that you are vaping various herbs or have any idea of what your are doing as it is just vapor that dissipates quickly. 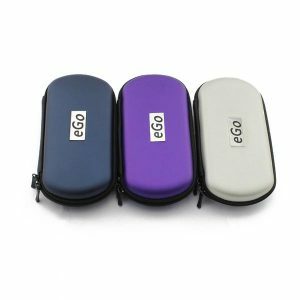 Is a Dry Herb Vape Pen Starter Kit for You? 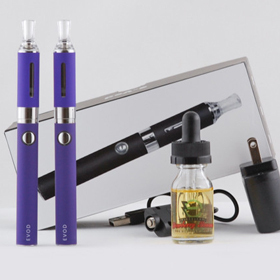 A dry herb vape pen kit is different from a conventional vape pen kit in several ways. 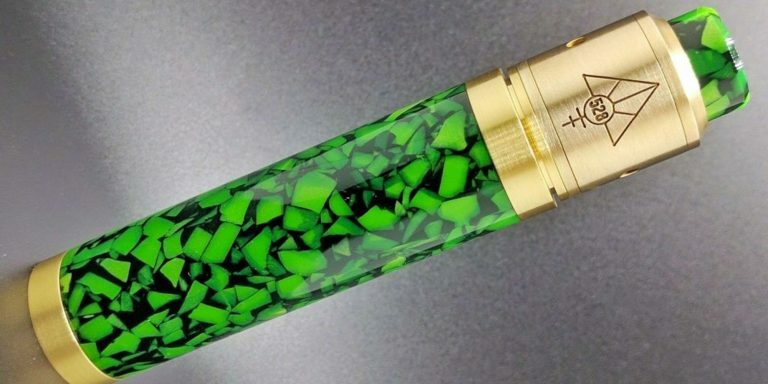 First, it does not have an e liquid cartridge or chamber. Instead, the herbs are placed in a chamber, and this is what the atomizer heats up. 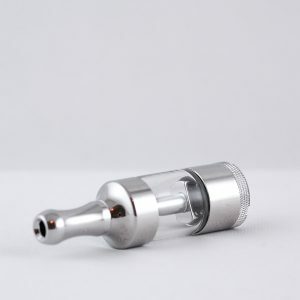 There is no liquid involved, and some people find that they prefer to put a screen between the atomizer coil and the herbs so that the herbs do not scorch or begin to combust through coming into contact with the atomizer coil. 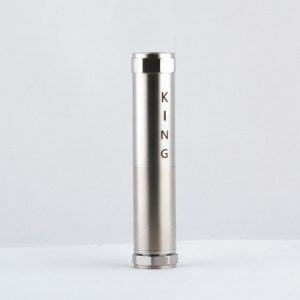 Of course, this also depends on how dry or wet your herbs are that you are using, as the dry herb vaporizer uses the small amounts of residual moisture that are still in the herbs to create the vapor. 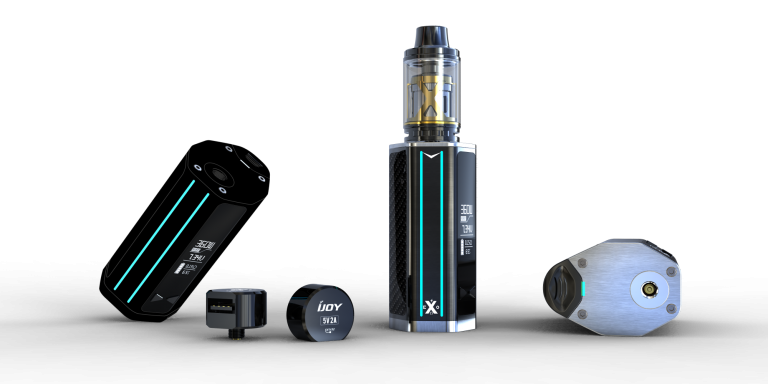 Do not worry, though – even herbs that are quite dry to the touch will still have enough residual moisture to be able to vape successfully. 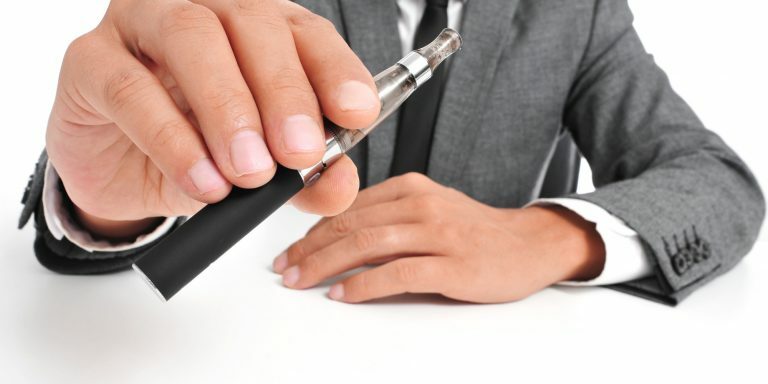 What Dry Herb Vape Pen Starter Kit is right for you? 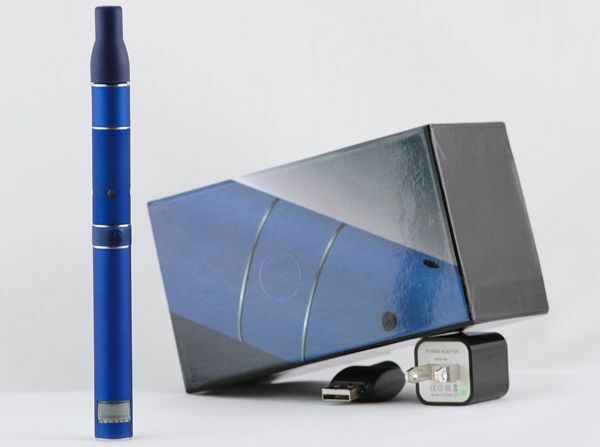 If you are looking into getting a Dry Herb Vape Pen Starter Kit, it is helpful to know what your plans are for dry herb vaping, or if you are buying it as a gift, how the recipient will use it. Will they be vaping mostly inside their own home? Will they be taking it out and using it in public? 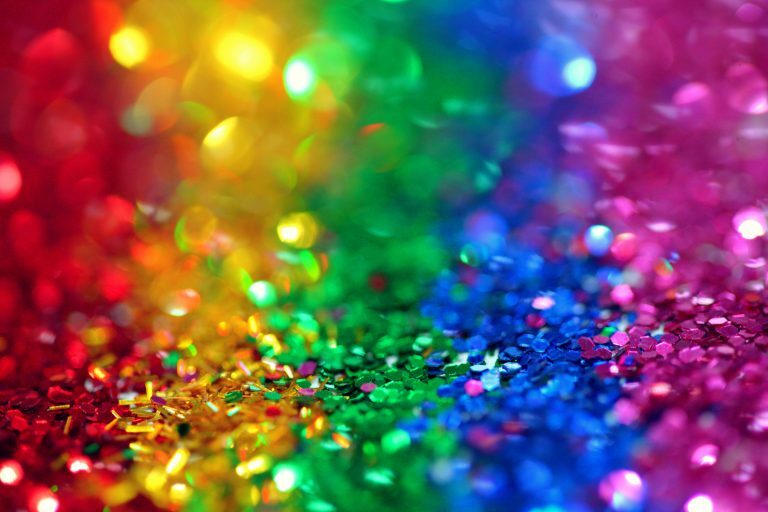 Is discreteness a factor? 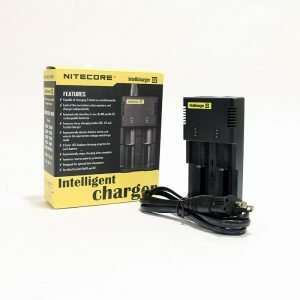 You should keep these things in mind before you embark on your journey to purchase a dry herb vape pen starter kit.